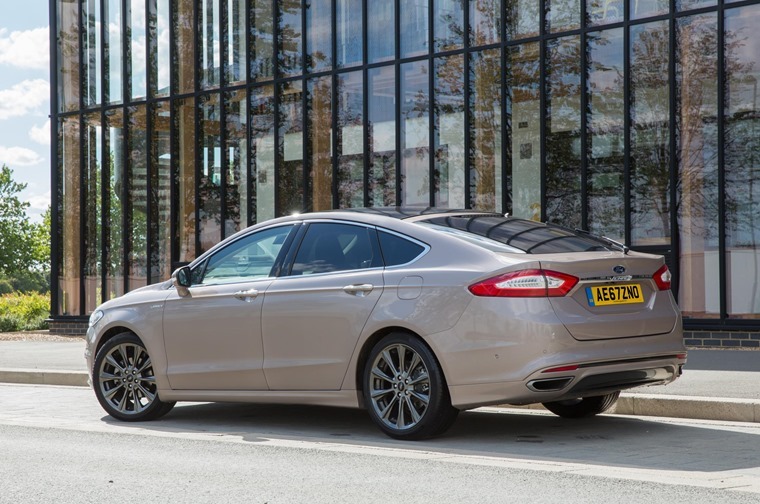 Ford is updating its established Mondeo line-up with new sports and luxury models aimed at the fleet market. The former seven models making up the Mondeo range will be simplified to five. The new Zetec Edition will become the entry level Mondeo, now priced at £19,445. 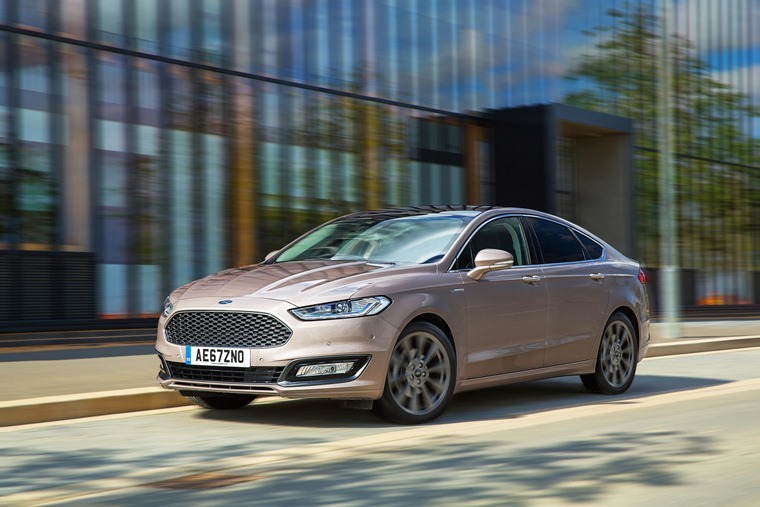 From Zetec Edition, Mondeo buyers have the choice of either prioritising the sporty specification of the existing ST-Line and new ST-Line Edition, or the luxury credentials of the new Titanium Edition model and range-topping Vignale. All five models have navigation, DAB, autonomous braking, front/rear parking sensors and cruise control with speed limiter as standard. 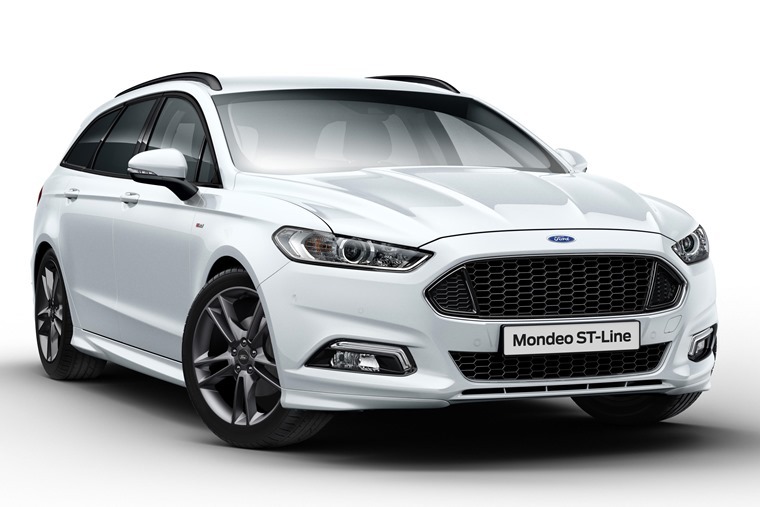 ST-Line series introduce extras including front, rear and side body styling, lowered sports suspension, Ford Power start button and darkened headliner. Privacy glass and 19in rock metallic alloy wheels are added on the ST-Line Edition. The new Titanium Edition, which includes a hybrid petrol engine with 92g CO2 among its powertrains, boasts premium leather heated seats, with front 10-way power adjustment. Since launch in Mondeo in 2015, Vignale has grown to represent 13% of orders. At the start of this year a Vignale Nero appearance pack was introduced – comprising 19in dark tarnish alloys and darkened fog lamp bezels, lower grille and side strips – and now becomes standard Mondeo Vignale specification. Over 85 per cent of Ford Mondeos are driven by professionals as a company or lease car, meaning that they pay a Benefit In Kind tax based on its OTR price. To minimise tax liability, OTR prices are reduced by £3,000 (on Vignale), £2,500 (on Zetec and ST-Line Editions) and £2,000 (on Titanium Edition) – meaning savings of up to £720 over three years (on ST-Line Edition 2.0 TDCi 150PS, for 40 per cent tax payer) plus £300 on the employer’s fleet National Insurance costs. These prices translate into keen lease rates for a higher specification car, thanks to improved residual values for the updated range, according to CAP.